What is a Mattress Warranty? A mattress warranty is an important part of your mattress buying process. The warranty secures your investment by protecting your from manufacture defects in the mattress. This means if your mattress has a dip in it where you lay they will warranty exchange the mattress with a new mattress. This does not necessarily protect you if you spill a liquid in your mattress or get bed bugs. 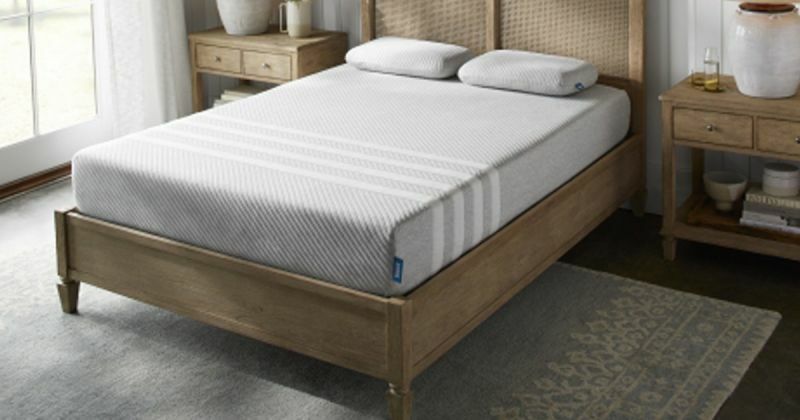 Here is a complete list of bed in a box mattress brands and their warranty durations – update – 2018.